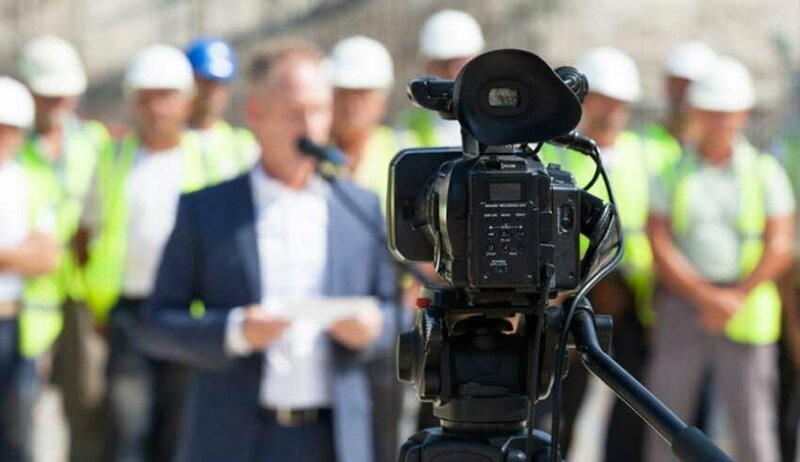 Having regular corporate videos which provide reports on the activities and promotional opportunities for employees can empower your people to work harder to help achieve business goals. These videos can inspire them to work as a community. A professional video production will consider this need and provide you a video that meets it. If your company is expanding and hiring more people, your human resource department may have to implement a recruitment drive. Your video production team will come up with an upbeat message that targets your specific audience. The video may also be a documentary that appeals to specialized professionals. Corporate videos are usually produced to create demand from new and repeat customers. However, with the many videos available these days, it can be difficult to persuade customers. That is why capturing the attention of customers has become the sales experts’ domain in their field. But, not all marketing videos are retail advertising. Visual productions can build brand awareness and business-business communication. They can also be used to explain new concepts and motivate viewers to interact. Modern marketing videos usually steer away from outdated sales pitches. Rather, they p provide a more intelligent and refined logic that fits the type of industry they are showcasing. Promotional videos which say something about the business are usually the first investment that companies make in media production. These videos provide orientation to possible employees as part of a video for recruitment. Company promotions are a strategy businesses can use to get the attention of their target customers. 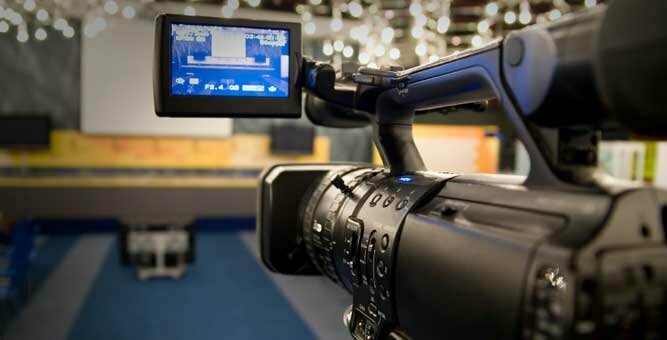 Overall, corporate video production is meant to help make sales. A great corporate video tells a story that viewers will never forget. Professional corporate video producers should research and know enough information about their client including the type of customers they are looking to attract, how to make the product look unique and the message the business wants to send through the video.